Great location less than 15 min drive from site of the eventual New RAMS/CHARGERS Stadium in Inglewood! 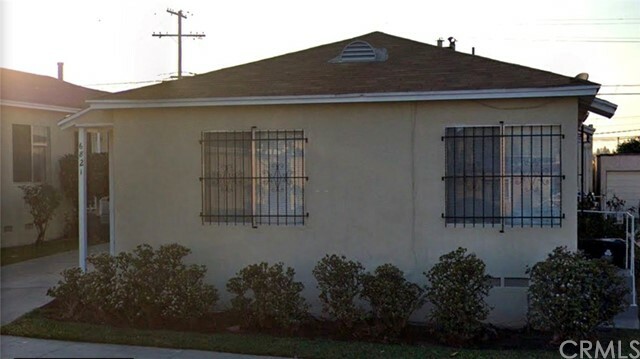 Seller is also listing 6825 S Van Ness which is the neighboring 3 units. Great investment opportunity to get in right on time for the gentrification of the surrounding area. If you missed out when the Staples center was built then here is a 2nd chance!